Google is now making it easier for you to send WhatsApp messages without typing them on your android device. 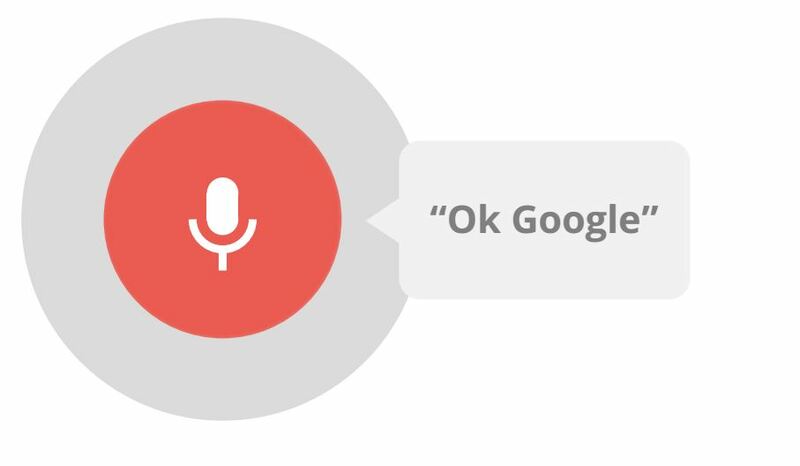 The update to Google Now, allows to send messages to your contacts using voice. Not just WhatsApp, but this update will allow you to send IMs to a number of 3rd party apps including Viber, WeChat, Telegram and NextPlus. WASHINGTON: Half of the world’s estimated online users log on to Facebook at least once a month, the social networking site has claimed. According to the company, the number of people who use Facebook at least once in a month grew 13 per cent to 1.49 billion in the three months to the end of June this year. The number is equal to half of the estimated three billion people who use the internet globally. Facebook said of those users, well over half, 65 per cent, were now accessing the social networking site daily, ‘BBC News’ reported. People were now spending more than one out of every five minutes on their smartphones on Facebook, the company said. 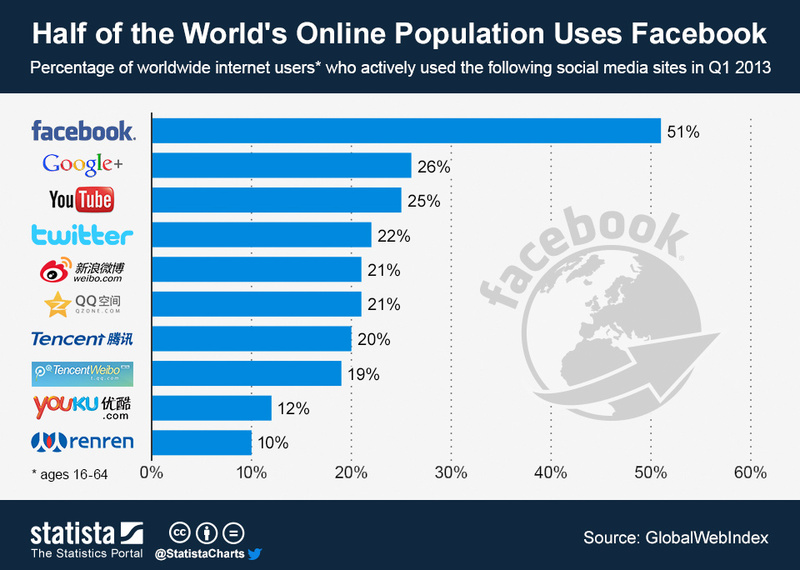 The majority of the monthly users now access the social network through mobile devices. The rise in monthly active users helped drive second quarter revenue up 39 per cent year-on-year to USD 4.04 billion, the report said. Mobile advertising revenue was the biggest factor, accounting for more than three quarters of the total. Rameswaram (TN):Thousands poured into Rameswaram, some walked miles, to pay their last respects to former President Dr Abdul Kalam as he was laid to rest a little before noon at the Pei Karumbu ground in his hometown. The funeral procession travelled from his ancestral home to the local mosque before reaching the public ground. The People’s President was accorded full state honour before he was laid to rest. Prime Minister Narendra Modi, Congress Vice-President Rahul Gandhi and a host of other dignitaries, including chief ministers of some states, wre present during the last rites held around 11 am after the ‘Namaz-e-Janaza’. Lok Sabha was adjourned for the day and Rajya Sabha was adjourned till 2 pm as a mark of respect to the former President. The body of 83-year-old Kalam, who passed in Shillong on Monday, was taken from the house around 9.30 am to the mosque by officers of the three services with the casket covered with the traditional green shawl. At the mosque, the Aalin or the chief priest read out special prayers and spoke about the former President, who grew up from in this island. Later, it was taken to the place of burial where prayers were be offered again. The body of the “Missile Man” was brought to his house on the narrow Pallivasal Street around 10 pm last night and left in the privacy of his family till this morning. Thousands of mourners kept pouring through the night by various transport including buses, trains and boats to attend the last rites and many of them even slept on the roads last night. Shops, business establishments and hotels remained shut in the town and throughout Tamil Nadu as a mark of respect to the late leader fondly called the “People’s President”. Police said tight security arrangements have been made in and around the town and Navy, Coast Guard and marine police personnel deployed in the sea. Tamil Nadu Government has declared a public holiday today as a mark of respect to Kalam. 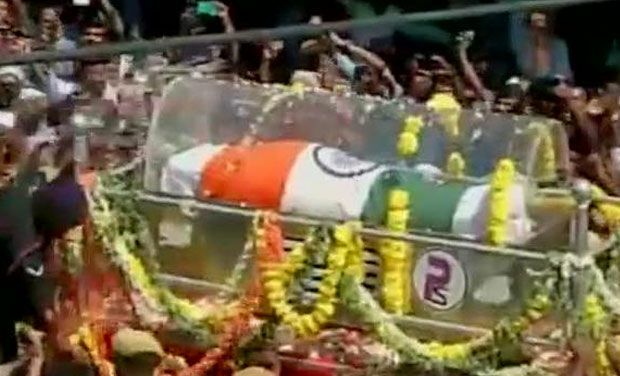 Several people were seen holding the national tri-colour as they waited in the jam-packed streets around Kalam’s house to have a last glimpse of their hero. Many were perched on the terraces of buildings. The burial will be at Peikarumbu here where about 1.5 acre had been allocated for the purpose. Slogans of “Bharat Mata ki jai” rent the air as the body was taken in flower-bedecked carriage to the burial site, about 3.5 km from the mosque, accompanied by the personnel of three services. Kalam’s family members, including his eldest sister 99-year-old Mohammed Muthu Meera Lebbai Maraicker accompanied the body. Microsoft Windows 10, the next operating system from the Cupertino software giant, has been long awaited and finally rolled out of the stables today. Windows 10 debuted today and the launch wbe accompanied by a global marketing campaign, which the company hopes will be pivotal. Windows 10 will be released for tablets and PCs first, and following the two platforms, the operating system will also show up on smartphones, gaming consoles and holographic headsets. The operating system will be free to download and around 5 million people, who have already enrolled in the test programme earlier, will get to download the new operating system right away. Those who already have a licensed version of Windows 7 and Windows 8, Home and Pro editions, will also be allowed to freely upgrade to Windows 10, any time, over the next year. Microsoft CEO said that he aims to see more than 1 billion devices using Windows 10, within the next three years. Microsoft planned to skip Windows 9 and headed directly to Windows 10, in a move to distance itself further from the last release. The main reason was to help themselves and PC makers to erase the memories of the failed 2012 Windows 8 operating system, which had a jarring, unwieldy design. However, Analysts are unsure if Windows 10 will spur the industry back to growth. So what is Windows 10 all about? What are the newer features that users will see? Well, a new streamlined browser has replaced the old, outdated Internet Explorer with Microsoft Edge, which MS hopes to give you a better experience. You can write or type notes directly on the web pages and share them with others. You can read online articles free of distraction and save your favorite reads for later access. Additionally, Microsoft has also added Cortana, a desktop version of the personal voice assistant, found on the Windows Mobile platform. Using Cortana, you get instant access to key actions – like making reservations or reading reviews – without leaving the page that you’re on. Multi-tasking is better. You can snap up applications together, see all tasks running in a single window, create virtual desktops to get more space on your desktop, and a few other features are included. Microsoft has also introduced Windows Store, a unified shopping experience across all Windows 10 devices. You can use it to download applications, music, videos, TV shows, Movies and games. A new customized Start menu will greet you to a whole new experience. The new Start menu can be pinned with almost everything. These include apps, people, playlists and more. It also includes tiles which showcases your content without you even opening your app. Windows 10 is also optimized to work and look complete across all devices, be it PC, mobile or tablet. The task bar has also received a big facelift. Dumping the Windows 8 task switcher, Microsoft has replaced it with a new Task View, which helps users switch between apps and virtual desktops with great simplicity. Though a small change but an important inclusion, Windows 10 incorporates a new edition of the Command Prompt. It will now allow you to paste commands directly from the keyboard, along with a few other keyboard shortcuts. Continum is a great new added feature to Windows 10. It is an intelligent mode which automatically detects PCs, tablets and all-in-ones, whether they have a keyboard or not. Applications will automatically detect a keyboard or touchscreen mode, with the help of Continum, and decide whether to switch the input mode to onscreen or not. Microsoft is also planning to merge the gaming console with Windows 10. The biggest Xbox franchises and the best of Xbox Live are coming to Windows 10. Start recording gameplay in seconds, compete against console players and stream games from your Xbox One console to your Windows 10 device from anywhere in your home. Standard applications are bundled along with Windows 10, out of the box. These include Maps, Photos, Mail & Calendar, Music and Films and TV. Additionally, you can also download the Office applications from the Store. 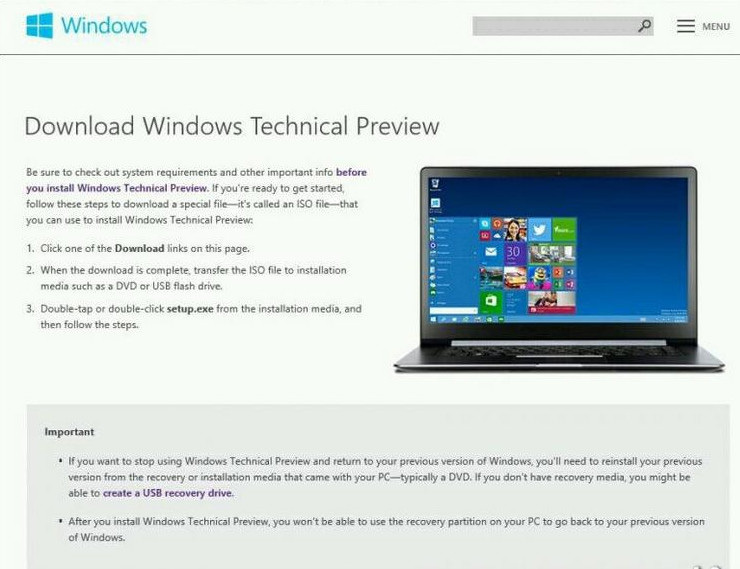 There are many more features, small to big, that will be seen on the new Windows 10. A day after Sri Lankan President and Sri Lanka Freedom Party (SLFP) chairman Maithripala Sirisena came down heavily on his predecessor and prime ministerial hopeful Mahinda Rajapaksa, leaders of the SLFP-led United People’s Freedom Alliance (UPFA) on Wednesday said Mr. Sirisena’s statement would not have any bearing on the outcome of the next month’s Parliamentary polls. “We are undeterred. We are going ahead with our plans for the elections,” Anura Priyadarshana Yapa, SLFP general secretary and one of the candidates contesting alongside Mr. Rajapaksa in the Kurunegala constituency, told The Hindu on Wednesday. Vasudewa Nanayakkara, leader of the Democratic Left Front, a constituent of the UPFA, said the remarks have only portrayed Mr. Sirisena as an “open ally” of the United National Party (UNP). The President’s statement is “very hostile to us”, he added. 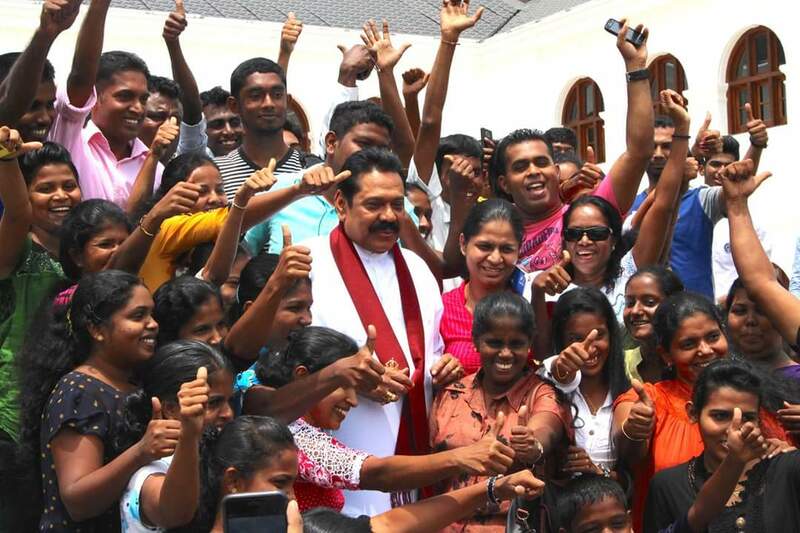 “There is no force on the earth that can stop Mr. Rajapaksa from becoming the Prime Minister,” said Mr. Nanayakkara. SLFP general secretary Yapa feels that as people have realised that the present government [which has a number of UNP representatives], is “incapable” of handling the economy and it has no vision, they will vote for the UPFA this time. Earlier in the day, the UPFA announced that Mr. Rajapaksa would head its election committee, after a meeting of chairpersons of constituents of the alliance. The former President was also present. Buenos Aires: It sounds like a science-fiction nightmare. But “killer robots” have the likes of British scientist Stephen Hawking and Apple co-founder Steve Wozniak fretting, and warning they could fuel ethnic cleansing and an arms race. Autonomous weapons, which use artificial intelligence to select targets without human intervention, have been described as “the third revolution in warfare, after gunpowder and nuclear arms,” around 1,000 technology chiefs wrote in an open letter. 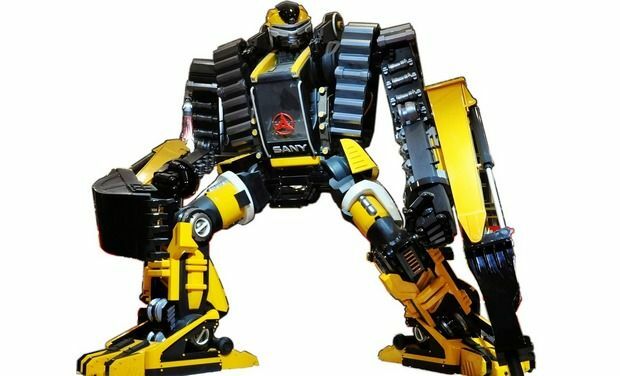 Unlike drones, which require a human hand in their action, this kind of robot would have some autonomous decision-making ability and capacity to act. “The key question for humanity today is whether to start a global AI (artificial intelligence) arms race or to prevent it from starting,” they wrote. “If any major military power pushes ahead with AI weapon development, a global arms race is virtually inevitable,” said the letter released at the opening of the 2015 International Joint Conference on Artificial Intelligence in Buenos Aires. The idea of an automated killing machine — made famous by Arnold Schwarzenegger’s “Terminator” — is moving swiftly from science fiction to reality, according to the scientists. “The deployment of such systems is — practically if not legally — feasible within years, not decades,” the letter said. The scientists painted the Doomsday scenario of autonomous weapons falling into the hands of terrorists, dictators or warlords hoping to carry out ethnic cleansing. “There are many ways in which AI can make battlefields safer for humans, especially civilians, without creating new tools for killing people,” the letter said. In addition, the development of such weapons, while potentially reducing the extent of battlefield casualties, might also lower the threshold for going to battle, noted the scientists. The group concluded with an appeal for a “ban on offensive autonomous weapons beyond meaningful human control.” Elon Musk, the billionaire co-founder of PayPal and head of SpaceX, a private space-travel technology venture, also urged the public to join the campaign. “If you’re against a military AI arms race, please sign this open letter,” tweeted the tech boss. Sounding a touch more moderate, however, was Australia’s Toby Walsh. The artificial intelligence professor at NICTA and the University of New South Wales noted that all technologies have potential for being used for good and evil ends. Ricardo Rodriguez, an AI researcher at the University of Buenos Aires, also said worries could be overstated. “Hawkins believes that we are closing in on the Apocalypse with robots, and that in the end, AI will be competing with human intelligence,” he said. “But the fact is that we are far from making killer military robots.” Authorities are gradually waking up to the risk of robot wars. Last May, for the first time, governments began talks on so-called “lethal autonomous weapons systems.” In 2012, Washington imposed a 10-year human control requirement on automated weapons, welcomed by campaigners even though they said it should go further. There have been examples of weapons being stopped in their infancy. After UN-backed talks, blinding laser weapons were banned in 1998, before they ever hit the battlefield.